I am recommending a patch where a level limit should be added as to who can kill elite bosses on certain maps. The reason for this is that I am tired of getting my elite bosses stolen from me when I am leveling up a low level account. Just recently a player called [Removed] stole my elite boss before I could even hit it. He literally arrived at the map almost instantaneously and killed the boss within seconds over at the mixed golems map. Upon mentioning this he also said that he would ks me over and over again if he ever sees me again in game. Elite bosses should spawn to help low levels receive funding. If high levels and people like [removed] always show up to ks lower leveled players then only the well funded will get richer. The low levels are being robbed! Therefore Nexon please patch this soon. Not only does this give low level players a negative game experience but also their rewards for continously playing the game are literally being stolen from them. 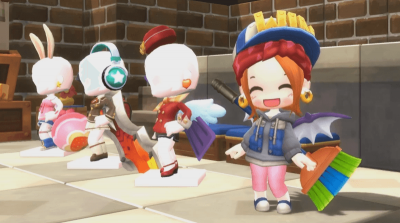 Most likely there will be many negative comments following this post as many high levels farm Elite Bosses for the scrolls they drop which can then be sold for around 200 million MapleStory Mesos and up in the free market. Incidentally one of my characters was also defamed possibly for speaking out about this issue. 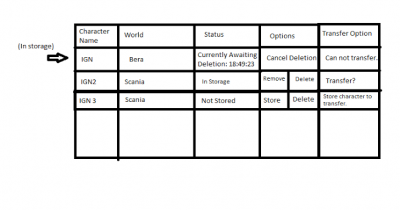 The rewards should go to the characters who are within level range of the map's monsters. 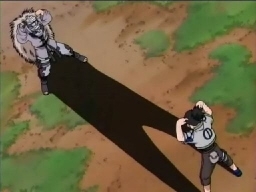 This way if there is a dispute then at least it will be among similarly leveled characters. Also, the message that shows up when an elite boss spawns should also be removed as it only attracts kill stealers to low leveled locations such as the drake maps. In any case, we are not limited to just these two ideas. All that I am saying is that something further more should be done to prevent these negative experiences for all players in general and especially the lower leveled players. Low leveled players (such as level 30s as an example) should not have to put up with say playing 30 minutes having an elite boss spawn at golem's temple only to have it ksed 2 seconds later by a level 160. Actually to be honest in regards as to you first sentence "So first off, remove the name if you don't want your thread locked." My suggestion will most likely benefit Maple in the long run. If I have experienced this unfair gameplay then many other new players most likely have too. 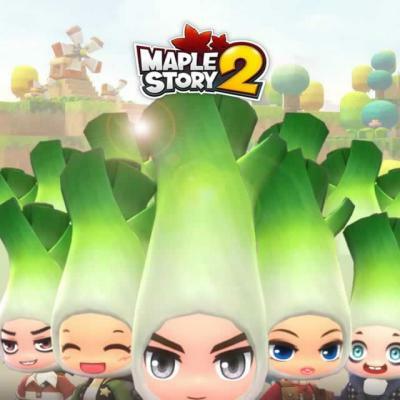 If this thread does become locked which is of course up to the moderator's decision then MapleStory will have an unsolved problem. And the problem is not only about elite bosses. It is more geared toward how to deal with nasty people such as [Removed]. Since the internet is anonymous in principle and we all have usernames then by ignoring these nasty people by removing their usernames from forums and not calling them out then you are literally condoning their inappropriate behaviour. Sometimes you do not have time to report the person in game so how else would we let the community know that someone is acting inappropriately in game? 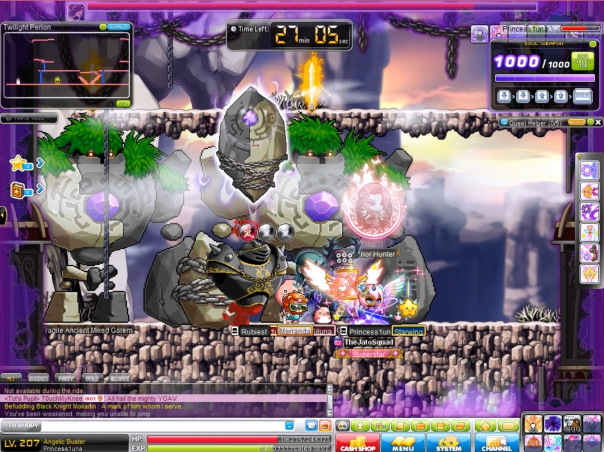 Unless... MapleStory allows us to report people even if we are no longer on the same map. But even then the username can be tricky to find. If you read my post [removed] said to me "that he would ks me over and over again if he ever sees me again in game." Would that be considered acceptable in any game? 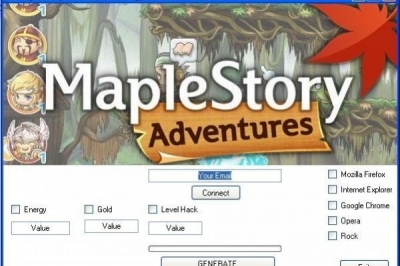 Threats are allowed in MapleStory? This person obviously not only denies that he is harming low levels but he even threatens to ks them further. 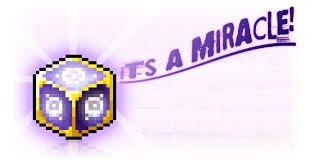 Now some people may argue that you can craft these cubes, but the reality is that the people who craft them are generally high level and high funded players anyways.